Homes in Summerlin Centre have an ideal location, directly above Red Rock Country Club, and below the Summerlin communities of the Vistas and the Paseos. To top it off, Downtown Summerlin is right next door. Golf, beautiful parks, sports facilities and great shopping are all within minutes of your home in Summerlin Centre. Located adjacent to Dessert Foothills Drive, just below W. Charleston Blvd., West Park Villas are close to great shopping, dining and walking distance to Downtown Summerlin. The Red Rock Country Club is a golf cart ride away. Both two and three-story plans ranging from 1,556 to 2,048 square feet are available. The Paseos Park, Summerlin Centre Community Park offer trails, basketball and volleyball courts tennis and sports fields and are close by. Village Green Park is perfect for a quick trip to a playground with the kids, is located right in Summerlin Centre. The Red Rock Conservation Area offers fishing, hiking, biking, and camping opportunities. To the south and just a golf cart ride away, is the Red Rock Country Club Arroyo and Mountain courses. Just minutes away is Bear's Best Las Vegas in The Ridges and TPC Summerlin in the Hills South village. 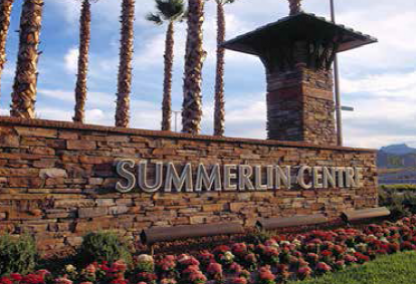 Over 100 acres of entertainment, amazing restaurants, over 125 shops and an office complex is conveniently available to residents of Summerlin Centre. This incredible fitness facility features over 200,000 square feet of state-of-the-art training equipment, Pilates studio, rock climbing wall, basketball and volleyball courts and an indoor and outdoor pool with two-story waterslide. 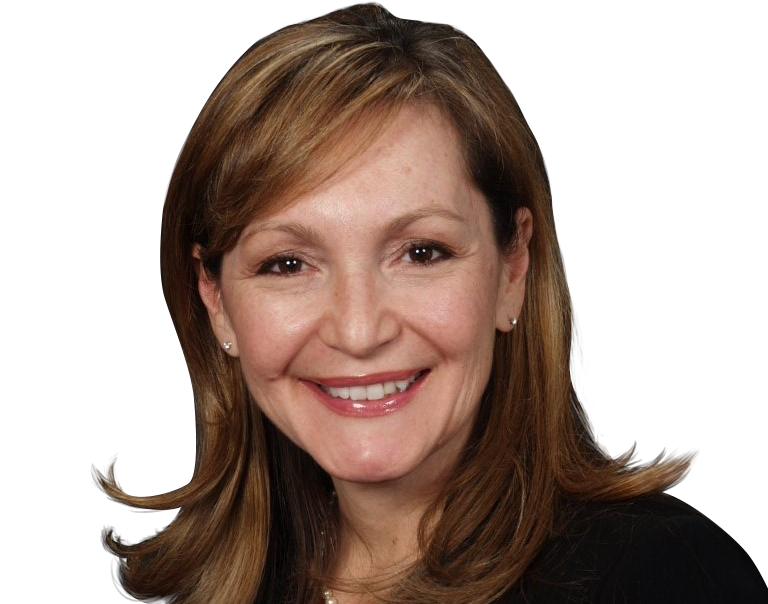 Leslie will be happy to assist with any questions or information you require about real estate in Summerlin Centre or other Summerlin subdivisions. Please do not hesitate to email or call: (702) 321-1763 for more information.